Paleo Spiced Sweet Potato and Carrot Hash. 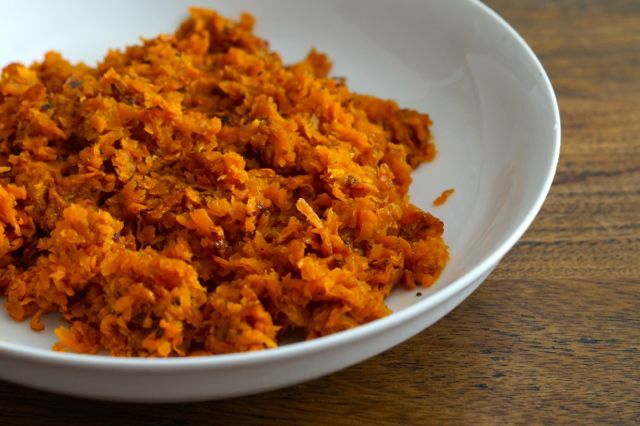 This paleo spiced sweet potato and carrot hash is OH SO YUM! It is perfect for brunch or lunch.. actually or dinner! It’s just super yum! The best bit about this recipe is that it’s so easy to make! 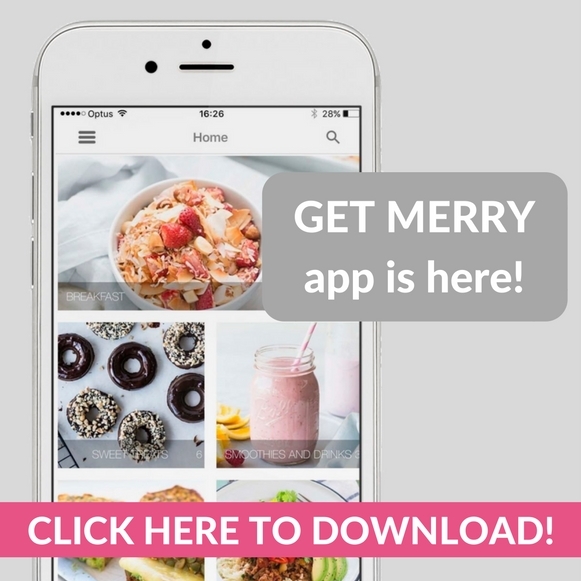 YAY for easy healthy recipes! Oh… we thought you might also want to check out this YouTube video… perfect sweet potato chips UM HECK YES! Preheat oven to 180*C (350*F). In a large baking dish mix together the grated sweet potato, carrot, spices, oil, salt and pepper. Place in to the oven for 15 minutes, give it a stir and place back in to the oven for a final 10 minutes. You can simply fry up the hash in a fry pan on high heat! If you like it a little crispier, leave it for 10 minutes extra in the oven! Yum!